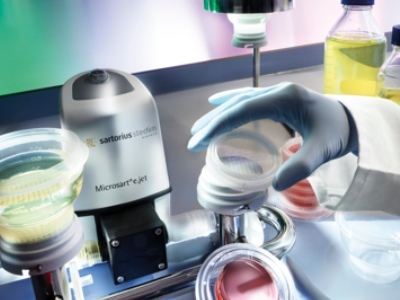 UK's Cherwell Laboratories, specialist suppliers of environmental monitoring and process validation solutions, will once again be supporting Pharmig’s Annual Microbiology Conference. This year's event takes place on 28-28 November at the Nottingham Belfry Hotel in Nottingham, UK. 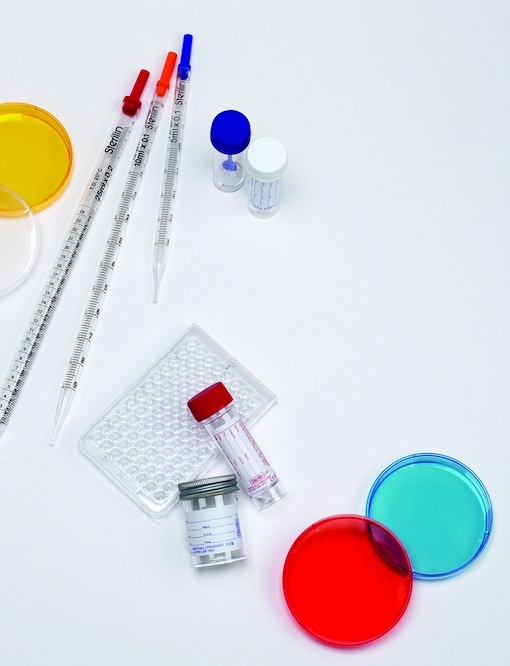 The conference provides the opportunity for individuals within pharmaceutical, healthcare industries and the NHS, to keep up to date with the very latest topics in microbiology. 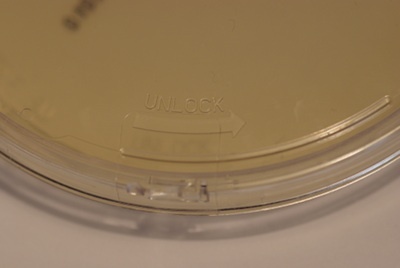 Cherwell will be highlighting how its cleanroom microbiology product offering and expertise continues to facilitate such microbial related updates by assisting in the effective management of controlled environments and processes. This year, the topics covered have the broadest possible scope. 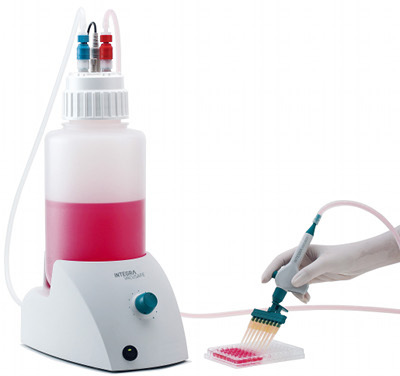 These include up-to-date science, as well as the practical applications for manufacture and storage, ranging from pharmaceutical water for injection to Advanced Therapeutic Medicinal Products, and from quality by design to how to recover when it fails. 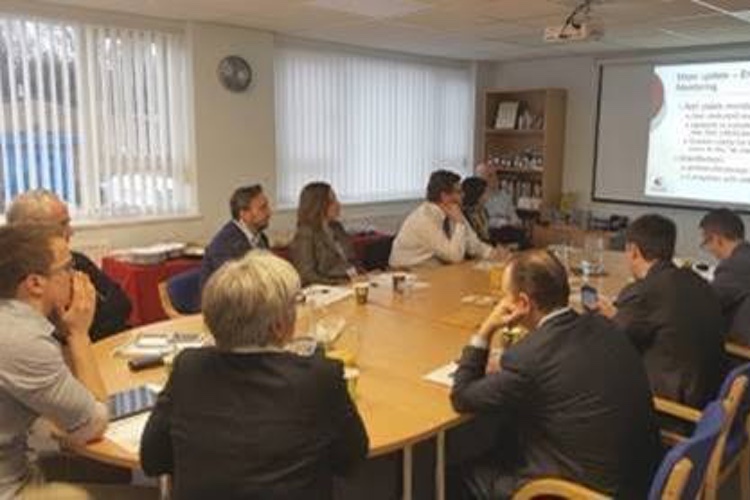 In addition, there will be a fascinating mix of case studies, reviews of test methods and a presentation of the latest experiences and Annex 1 updates from the MHRA inspectors. 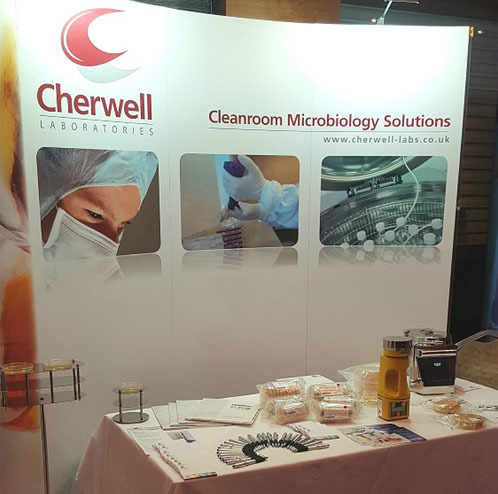 Members of Cherwell’s team of cleanroom microbiology experts will also be on hand at the event to offer delegates advice and discuss customer-specific requirements. 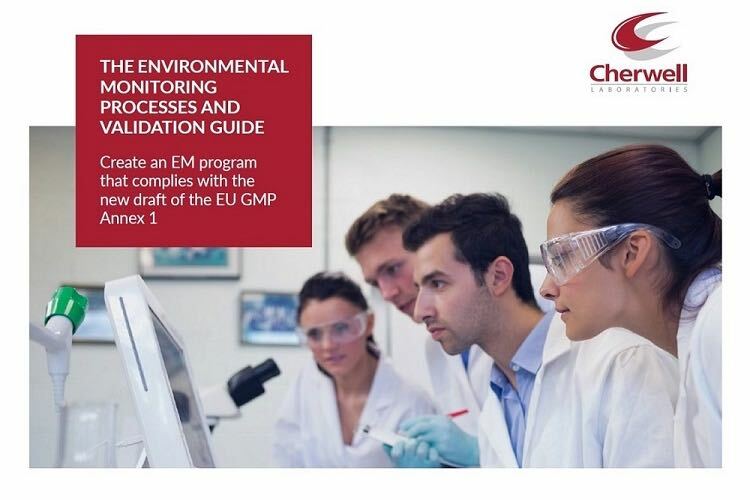 With more than 45 years of experience, Cherwell has built a reputation within the pharmaceutical and healthcare sciences industry as a provider of high-quality products to meet the specific requirements of environmental monitoring and process validation. 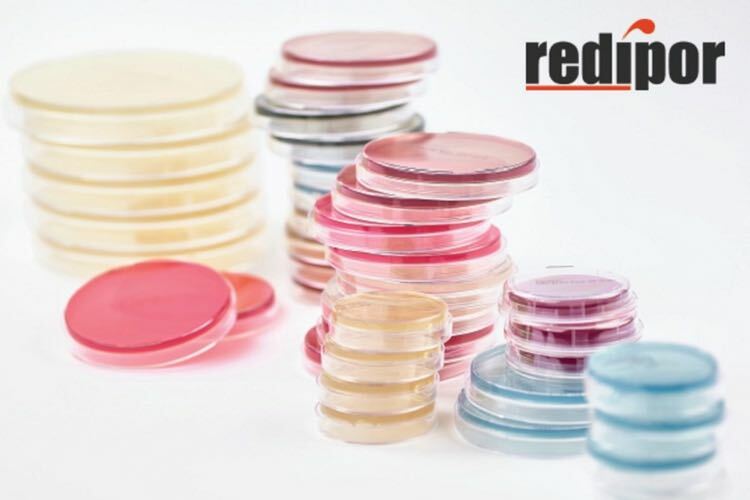 The Cherwell range includes Redipor prepared media; a selection of Petri dishes, settle plates, bottled media, broth bags, vials and ampoules and SAS microbial air samplers.